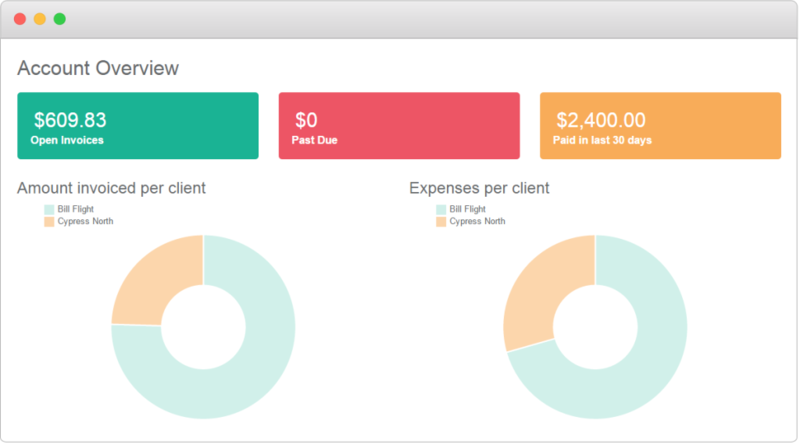 While our first priority is to help ease the burden of invoicing, our second is to analyze your efforts. 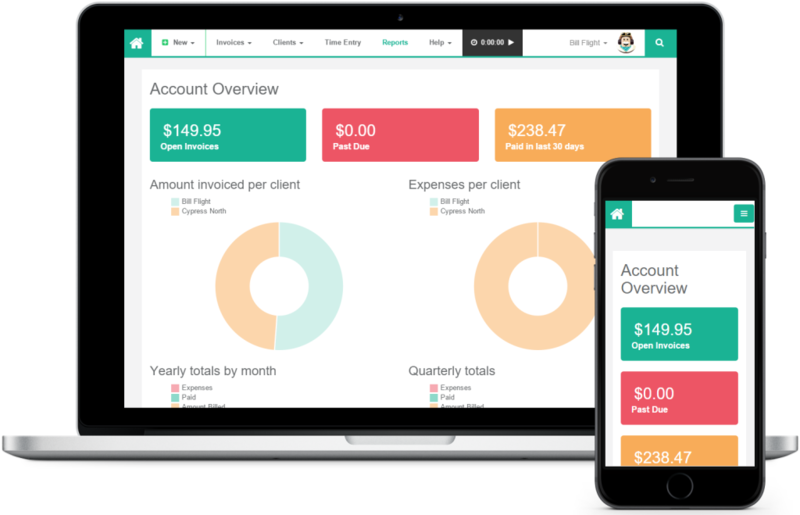 We put a premium on our reporting tools and offer legions of reports that can help you keep a keen eye on your precious invoices. Our invoice reports not only get you the information you need, but they do so in a beautiful fashion. We spared no expense at making your data look good, and quickly getting you the information you need. Sometimes you need a lot of information, and sometimes you don’t. 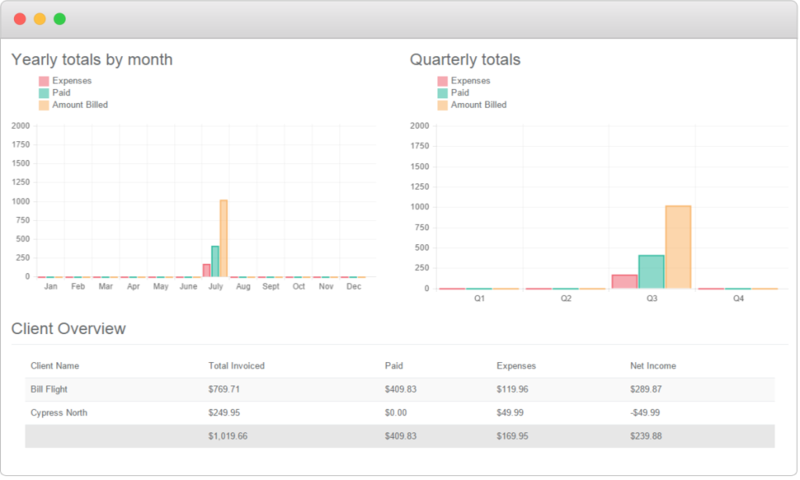 We’ve created quick, visual overviews to help you find exactly what you need without looking for a single invoice report. The reporting power of Bill Flight isn’t just relegated to full account details; our reporting software can put the spotlight on a single project or client. You can see who’s paying, who’s not, and how it is affecting you week-to-week or month-to-month!